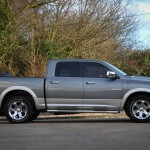 5.7 Litre V8 HEMI MDS VVT engine, automatic transmission Huge specification including: Remote Start, Electric tilt/slide sunroof, 20" Laramie wheels, Heated and Ventilated Front Seats, Electric Driver and Passenger Seats with memory, Heated Steering Wheel, Reverse Sensors, Electric Shift-On-Demand Transfer Case, 2wd, "on-road 4wd", "off road 4wd" and Low Ratio Options. 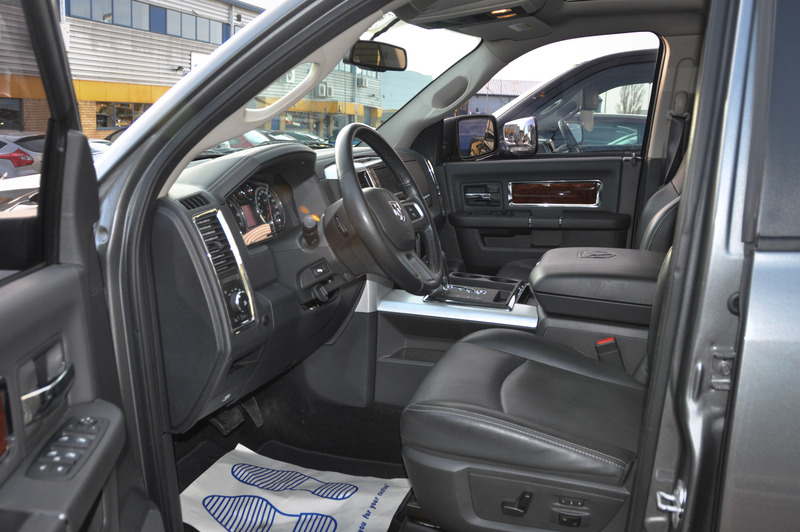 Touch Screen Sound System & Subwoofer, Bluetooth, Voice Command, 30GB Hard-drive, Electronic Stability Control, electrically adjustable pedals. 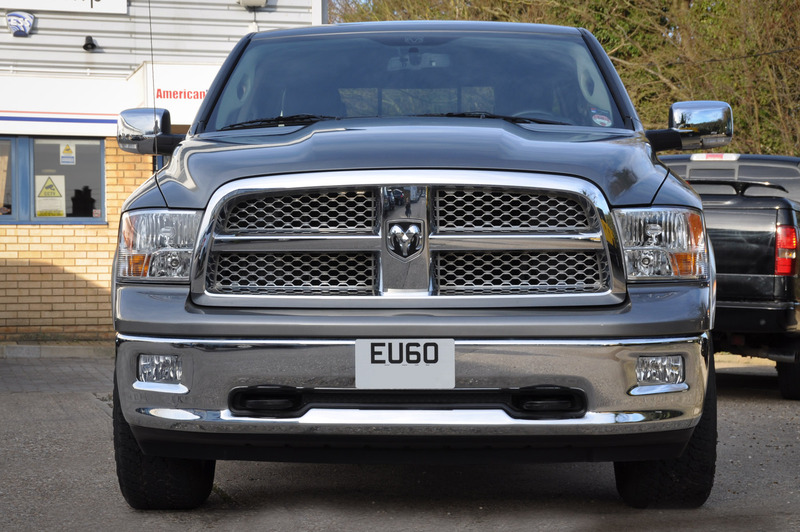 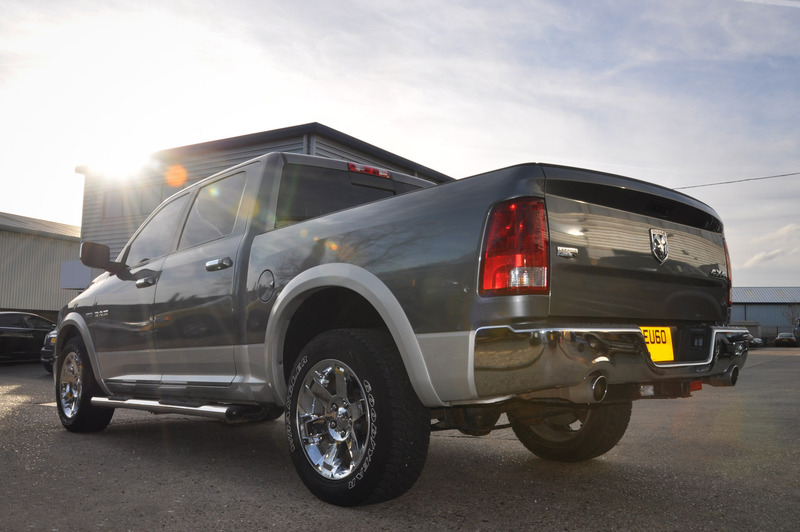 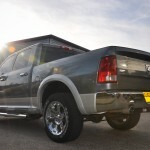 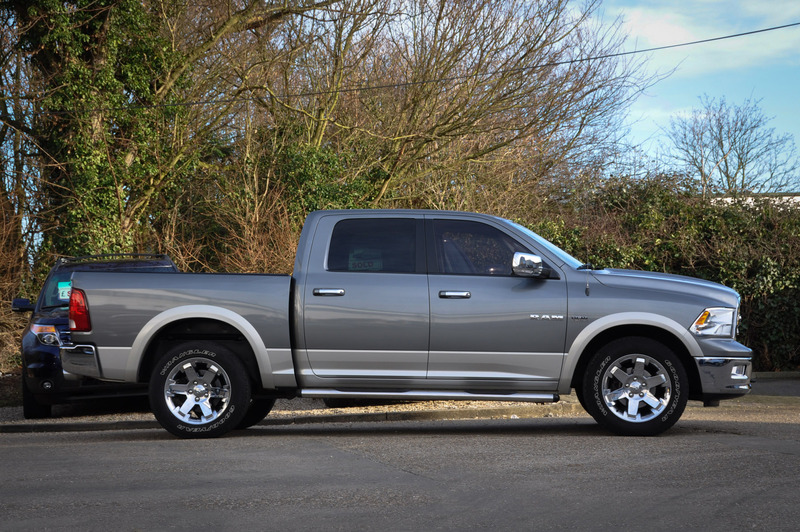 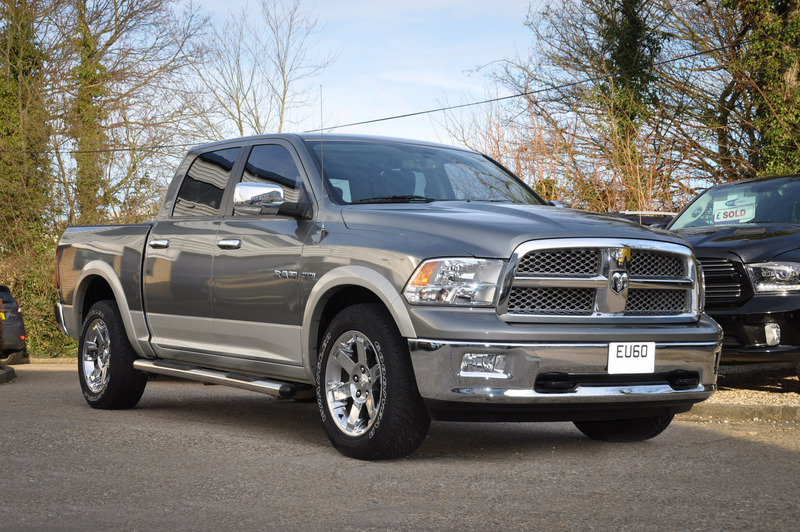 Beautiful Truck Finished in Grey over silver with charcoal leather interior, two owners and 19,000 miles from new.